Leonard Cohen’s famous 1988 release I’M YOUR MAN, which produced some of his strongest, most well-known songs (“Everybody Knows”, “First We Take Manhattan”, and the eponymous “I’m Your Man”) is not a good album. It represents the same struggle that most folk singers, including Bob Dylan, went through in the ‘80s, when it was hard to stay relevant while staying true to your sound. With I’M YOUR MAN, Leonard undoubtedly did some interesting things in terms of experimenting with drum machines and synthesizers more heavily than he ever had, but all in all it showcases a low point in his catalogue. However, while the larger legacy of Leonard Cohen is tied to his influence on more traditional folk and rock music, I’M YOUR MAN still proves a desire on Cohen’s part to continually evolve, contributing to a late career where he kept developing and trying new sounds, becoming stranger and more intriguing in ways no one could have expected. His final album, YOU WANT IT DARKER, explores these experimental and electronic themes in a much more subtle fashion, combining them with elements of his more well-known work in the realm of rock and Americana music. The title track features a persistent, thumping drum machine and a grooving bassline. This is undeniably a shift into a different territory for Cohen. However, on “Treaty,” the very next track, Cohen utilizes strings and piano to carry the song — a much more traditional direction for him that hearkens back to some of his earliest work. 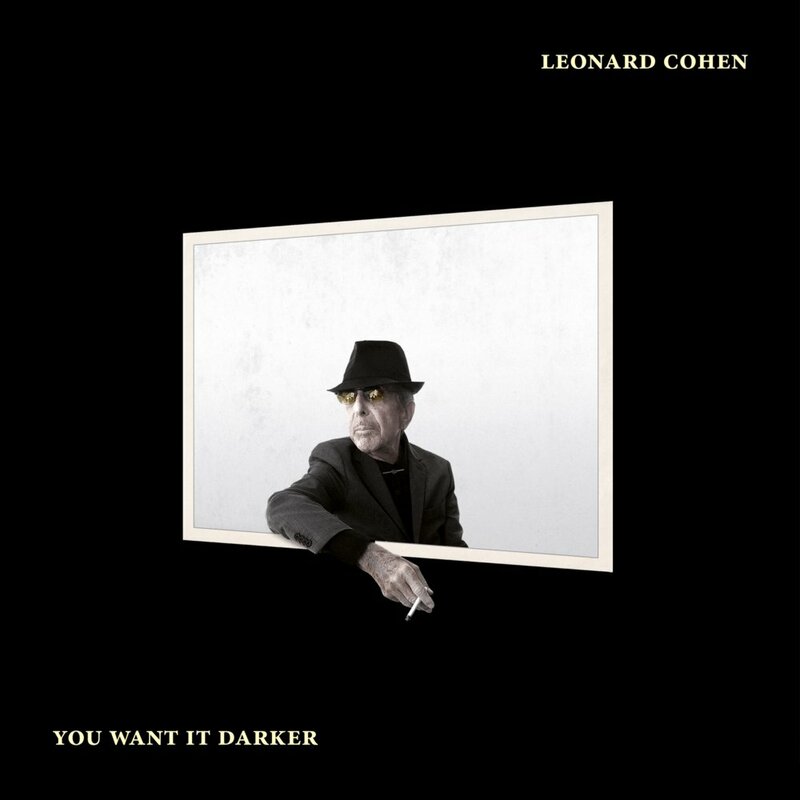 In fact, YOU WANT IT DARKER plays out like a retrospective on different eras of Cohen’s career, readily shifting between styles without ever feeling disjointed. “On the Level” features an RnB-inspired choir with a ballroom-style beat, while the chorus on the gothic folk ballad “Leaving the Table” is carried by a classical organ. It feels almost as if Cohen expected this to be his last album and composed it with this in mind — not only instrumentally, but lyrically. 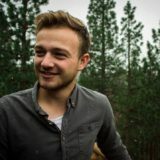 Each of the songs on the album seem to be addressing death in some way or another. “Traveling Light” describes an aged explorer going to an unknown destination. “Leaving the Table” describes making peace with a situation and knowing that it is time to give up. The title track frequently features the line “I’m ready, my lord.” It goes without saying that Cohen knew his fate was approaching, and the album seems like his confrontation of the inevitable. Obviously, since his passing, this album has adopted a much deeper meaning, as it now represents the singer-songwriter’s last work before his death — and what a high note to go out on. The more Americana-sounding tracks feel like callbacks to some of his earliest work, while the more esoteric tracks feel like something entirely new. The album walks the thin line between honoring his past while delivering something that’s entirely singular. Even at its most bizarre, it is always undeniably Leonard Cohen. YOU WANT IT DARKER delivers his signature cool and confidence, along with his dense, emotional songwriting. There are few people that have had as much of an influence on music as Leonard Cohen, not only in terms of genre and experimentation, but the sheer vulnerability expressed in his songwriting. He truly was a poet in the classic sense, and the world lost one of its great artists with his passing. Standing on its own, YOU WANT IT DARKER is a powerful late-era album from a man whose career spanned five decades. In the context of being his final release, it represents a graceful, confident send-off to those who’ve been following him since the beginning. Eden Bailey is a director and writer from Surf City, California. Non-film related interests include bowling, lazer tag, and referring to himself in the third person.